All-Pro Windows & Rooflines Limited believe that quality comes as standard, we believe that our customers require and should get a quality product with an outstanding level of workmanship without paying high prices. 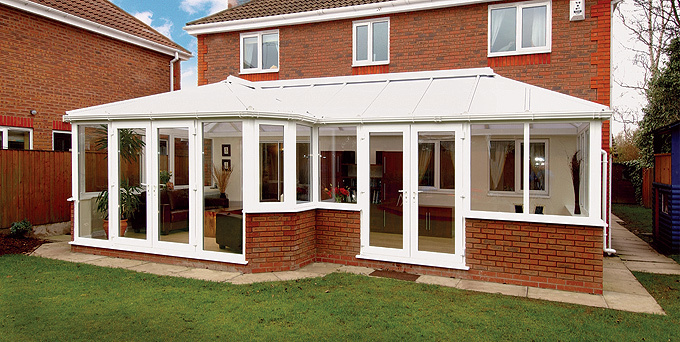 For further peace of mind, all our installations are covered by a Home Pro insurance backed 10 year guarantee. We were established in 2003, but have over 21 years experience in the installation of PVCu products. Mark himself is a time served joiner and is always on hand to assist you in choosing the right products for your home. As a fair-trades member and a BM Trada registered company we are constantly vetted and inspected with regards to the quality of an installation and to the compliance of building regulations. it is our attention to detail that sets us apart for our nearest competitors.